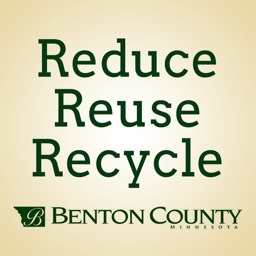 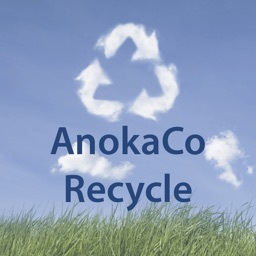 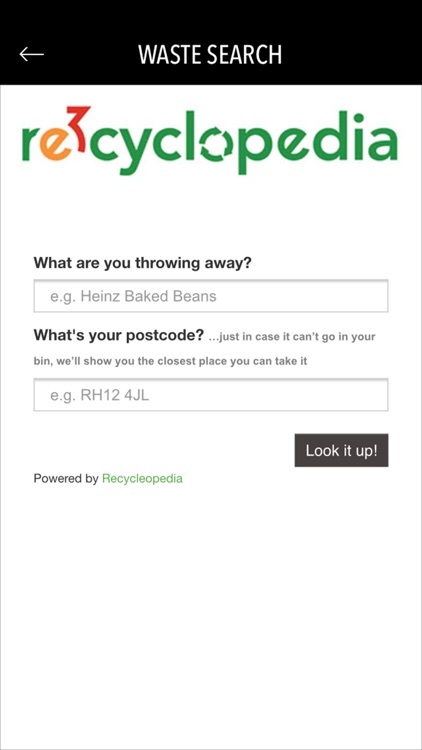 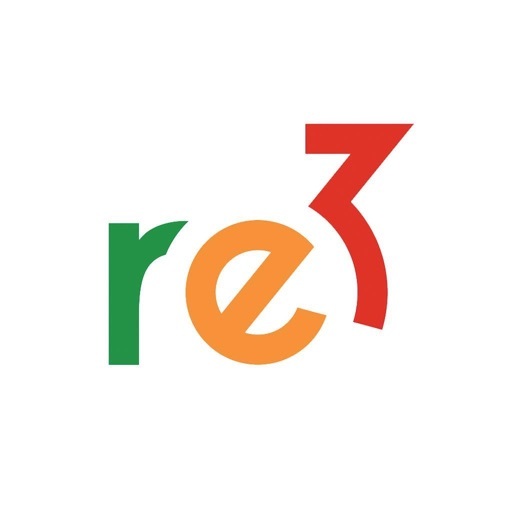 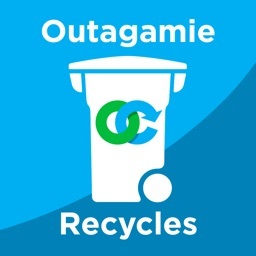 re3cyclopedia helps you to recycle right, recycle more and waste less. 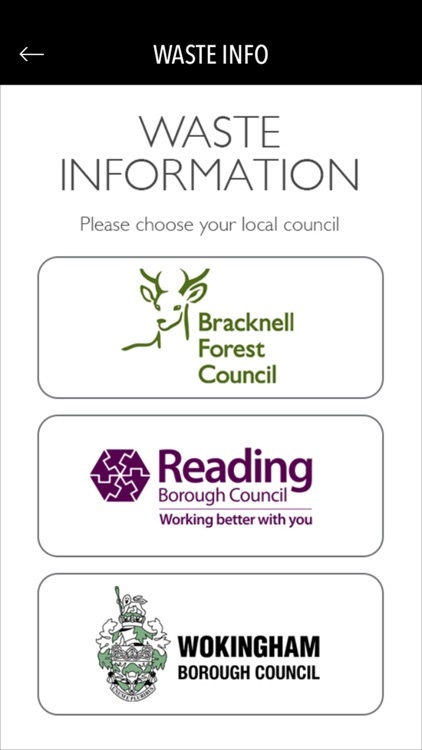 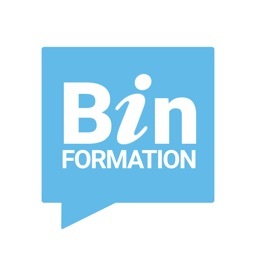 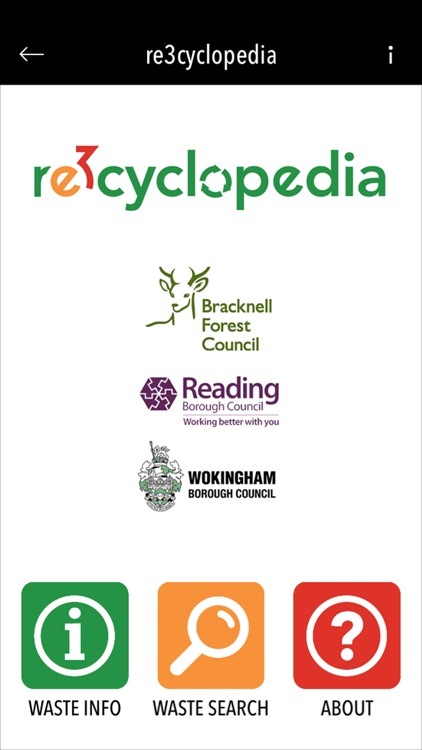 Search for items to find out how they can be recycled, composted or properly disposed in Bracknell Forest, Reading and Wokingham Boroughs. 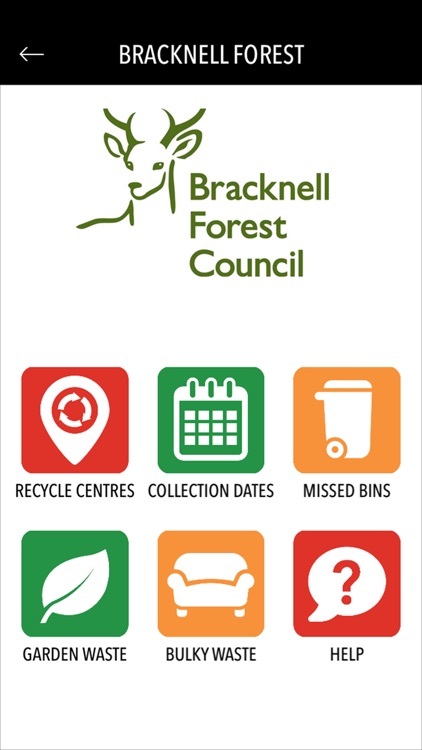 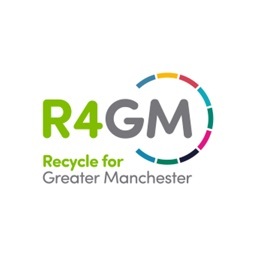 Check when are your collection dates and your nearest recycling centres and banks.